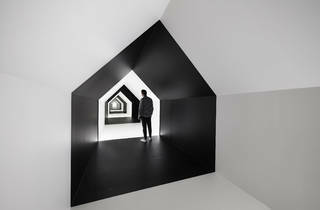 The NGV has announced extended opening hours for Between Two Worlds. The exhibition will be open from 8am-5pm from April 1-5 and from 8am-10pm from April 4-7. 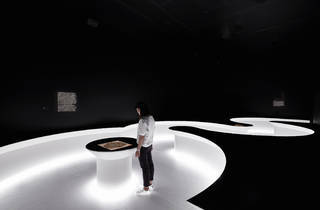 The National Gallery of Victoria has brought a world-first exhibition of works by MC Escher to Melbourne this summer. 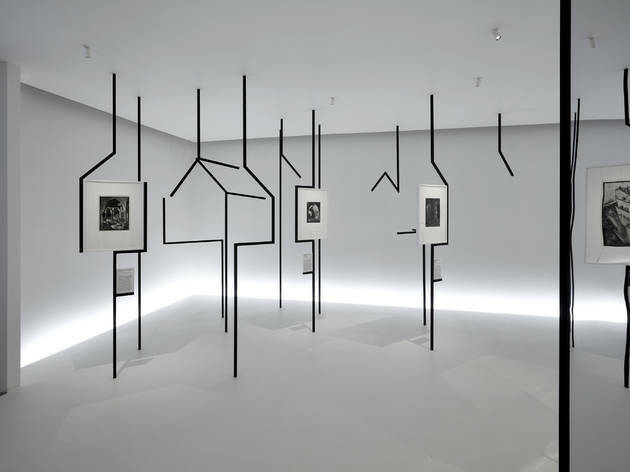 Between Two Worlds | Escher X nendo features more than 160 prints and drawings from the renowned Dutch artist as well as an immersive Escher-inspired environment created by Japanese design studio Nendo. Escher rose to prominence in the 20th-century art world for his mind-bending and mathematically complex works like ‘Hand with Reflecting Sphere’, ‘Relativity’ and ‘Balcony’. 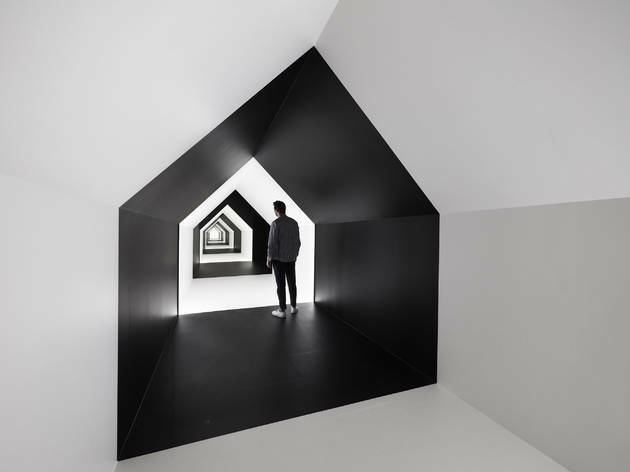 Though he considered himself to have little mathematical ability his art has become iconic for its seamless tessellation, warped perspectives and impossible objects – like endless, connected staircases and mirrored self-portraits. 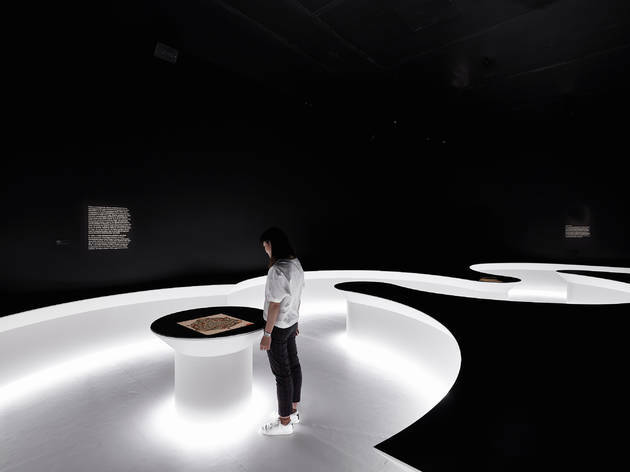 The works are on loan from the Gemeentemuseum in the Hague and are joined by an immersive experience created by Nendo design studio. 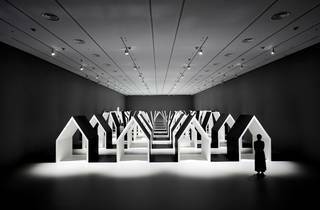 By manipulating geometry, space and perception like Escher, Nendo has created a never-before-seen exhibit that will bring the artist’s work to life. 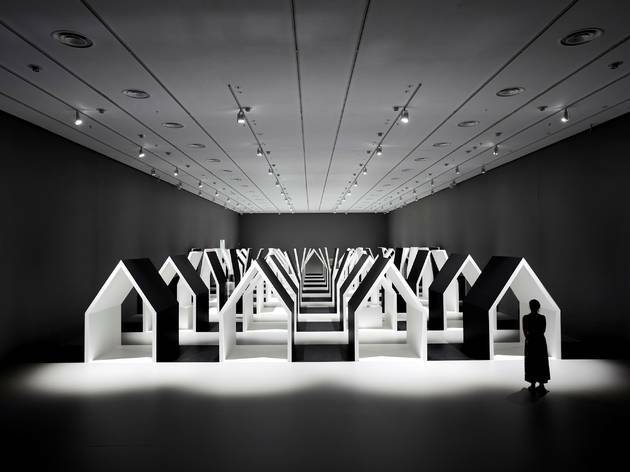 Cathy Leahy, the NGV's senior curator of prints and drawings says that Nendo is using Escher's playfulness to create the world-first experience. "Escher works with positive and negative space a lot and shapes transforming from one element to another. 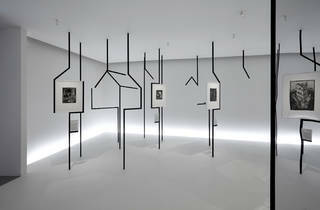 Nendo have created this space that you walk through that has some of those elements." 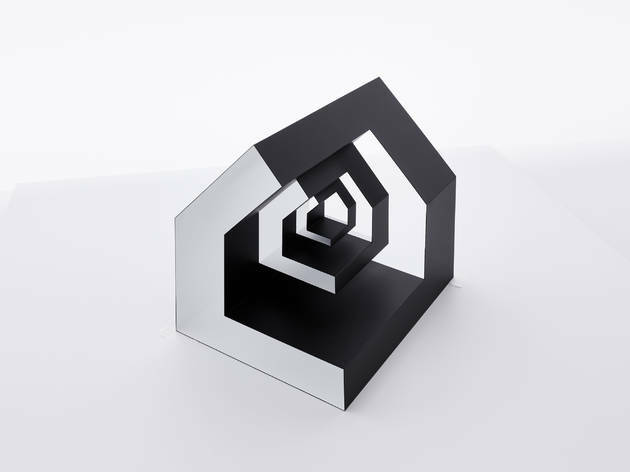 Read more about the unusual collaboration between Escher and Nendo.